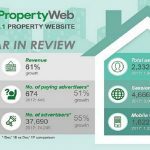 Resort property owners find that their property is in strong demand, namely as they tend to hold their own, ranging between 6-12% in capital gains. 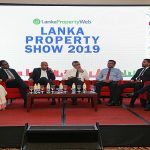 Every local real estate market may tend to vary and fluctuate, however, properties in reputable locations such as Mirissa, Arugambe and Galle, will always demand interest. Prime resort locations become a hotspot for tourism and commercialisation, offering stunning views, resort-living and oceanfront abodes, leading to increased desirability. The rental appeal of a resort property spreads beyond that of many other holiday home investment types. From water-sport enthusiasts looking for year round opportunities to enjoy sun, sand and surf; to families looking for a winter retreat, beyond the norm. 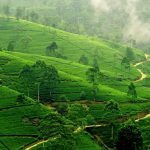 With increasing numbers of tourists entering Sri Lanka, and the subsequent increase in flashpacker and experiential travel and tourism needs, many visitors look for authentic stays and personalised experiences at a value for money offering. 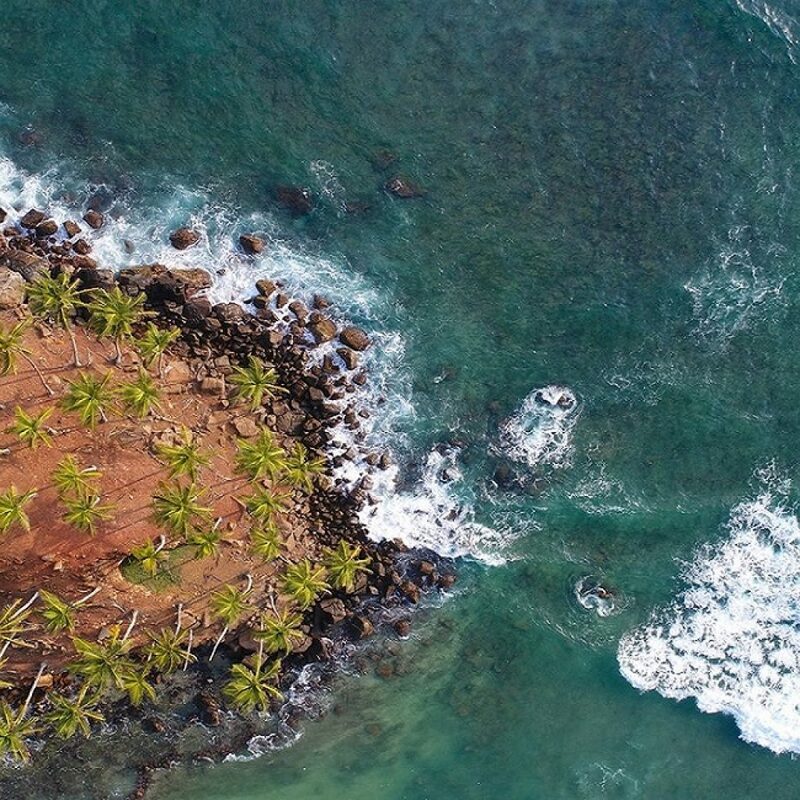 Investors tend to gain from the high rental yields, especially if attached to a nearby authentic cultural and locational experience, above all the resort atmosphere will appeal to most, as does Mirissa and its popularity for water-sports, sun & sand and the nearby tourist attractions. 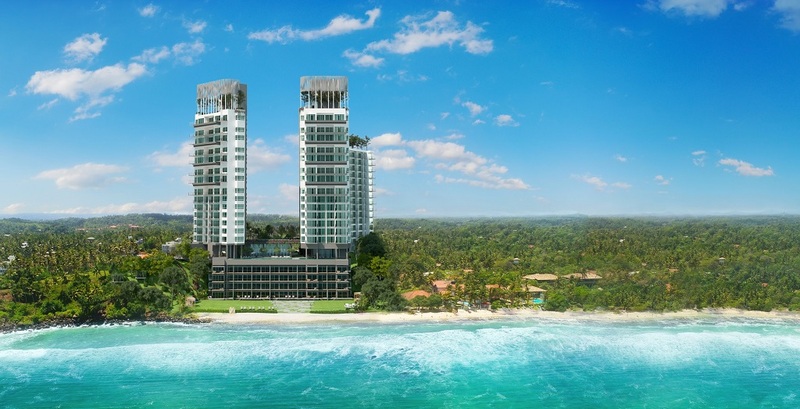 Sri Lanka’s south coast apartments, in particular Elysian Mirissa offers residents the luxuries of living in a metropolis akin to Singapore, Malaysia and even New York. Offering rooftop infinity pools, terraced rooftop gardens, a la carte dining facilities, and many more amenities that promote convenience and modern luxuries. Revel in the luxury and conveniences of resort-living, at your doorstep, without the added cost of metropolis frills. As your investment matures, giving you a valued return on your initial investment, so do you save with the modern amenities included in your initial investment. 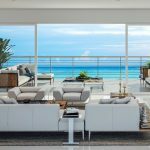 There will be legal rules and limitations on what homeowners can and can’t do which work not only in your interest, but in the interest of the resort as a whole. Such rules enforce continuity and consistency throughout the resort, ensuring that your resort property (and everyone else’s) is always in an acceptable condition and appearance. 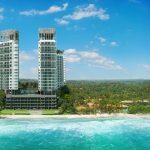 In turn, this allows the resort to retain its original look and feel, thus protecting your property’s value and desirability along with its beautiful beachfront surroundings.